Intro animation for iPad app. 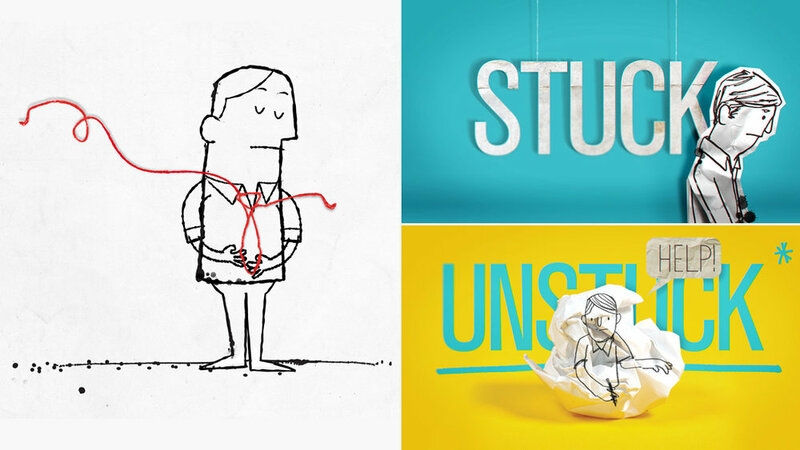 National Television partnered with SYPartners to create the visual language for their free iPad app which helps individuals, leaders, teams, and organizations get unstuck. With nearly 1 million downloads, the app extended to tangible tip cards and life courses.